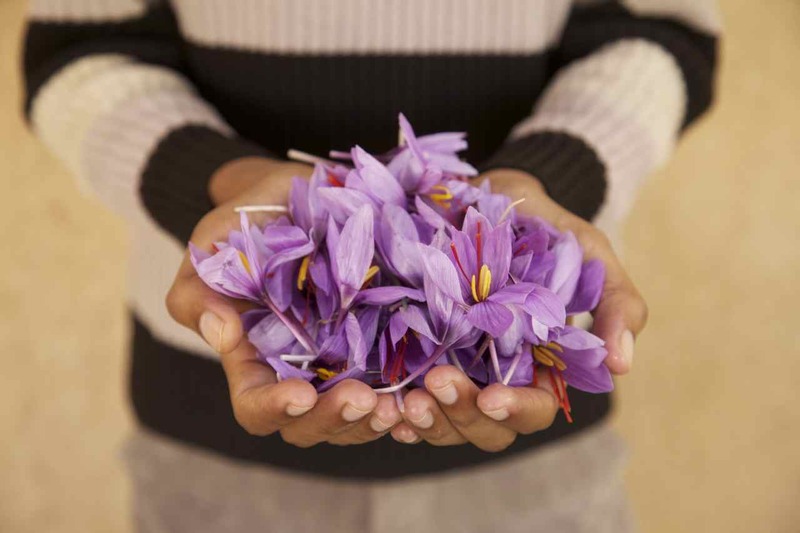 The Moroccan saffron harvest began a week ago about 25 km north of Taliouine, in the Anti-Atlas. The blossoms are picked “closed” but soon begin to open and offer a very floral aroma. Predictions are for a very good harvest. The harvest will gradually work its way down towards Taliouine itself and finish in a few short weeks. October 20, 2012. © Jeff Koehler. 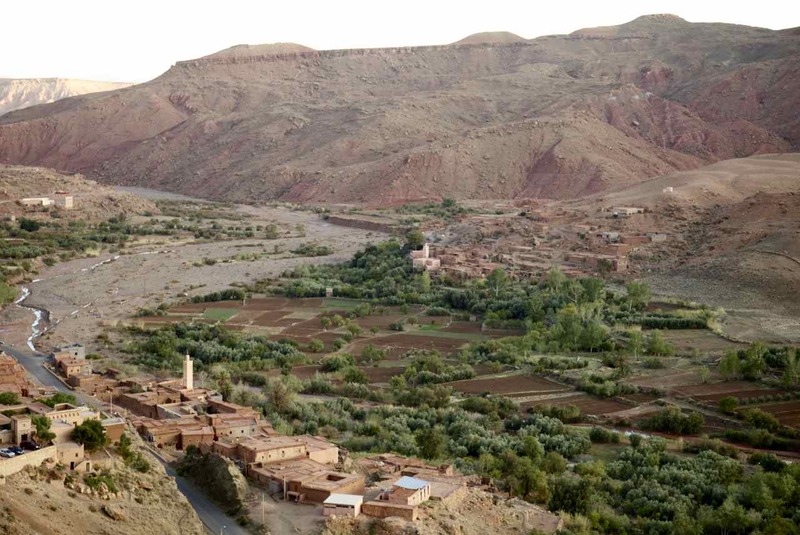 I have a new opinion piece up on Zester Daily about the pleasures of discovering Morocco and what drove me on, curve after curve. While it is often easy to oversimplify the unknown, or at least the unfamiliar — a place, a cuisine, not to mention a culture — the real pleasure in travel or eating comes from discovering the unexpected and exploring the complexities and contradictions that we unfailingly encounter. When we scratch beneath the obvious and accessible, those polished but rarely three-dimensional surfaces found in glossy magazines or mid-century travel books, we find the essential elements that profoundly inform on the place. We need to sift a bit through the layers to find its truer essence. 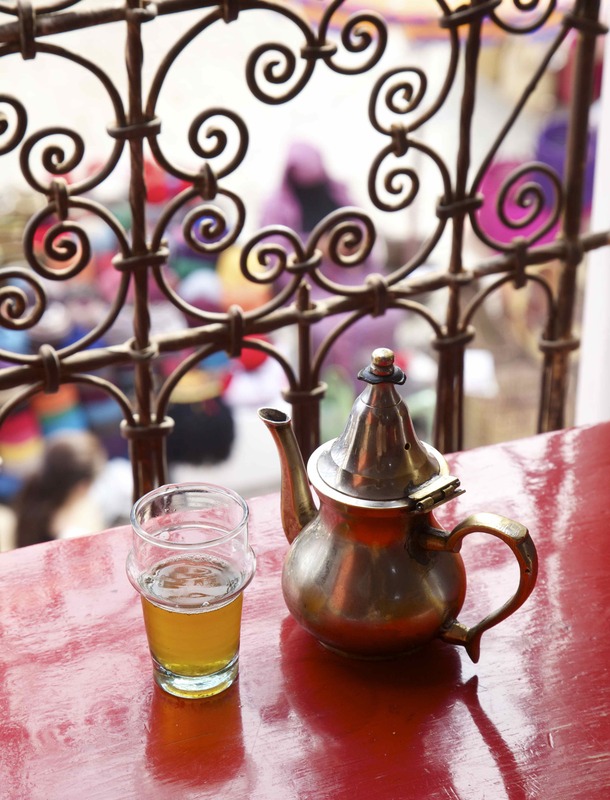 Like any number of countries and their magnificent kitchens — Turkey, Mexico and even Spain spring to mind — Morocco frequently suffers a simplified fate, considered by many to consist of a largely homogeneous landscape and handful of familiar (though generally misunderstood) dishes.